REFRESH*DESIGN [R*] is an award-winning Brisbane based architectural design studio committed to realising finely crafted contemporary architecture responsive to brief and context. We have completed a diverse range of projects including houses and renovations, townhouses and apartments, commercial and hospitality projects. The R* team is inspired by how architecture can shape a better society by enhancing the human experience. Our mission is to use design as a tool to surpass our client’s aspiration whilst at the same time balancing their intentions to positively influence the environment. Our work has a strong focus on sustainability, underlined by its capacity to endure. It is contextual, adaptable, harmonious and well considered in the use of space, light, material and technology. Striving for the most meaningful and sustainable solutions, from concept to delivery, in every phase we continue to improve and refine the design until the project is complete. Our collaborative approach revolves around input from all stakeholders involved, our clients, collaborators and craftsmen. With extensive experience in urban infill developments, the R* team thrives in working on complex challenges. Difficult sites or planning controls motivate us to find alternative solutions to achieve better outcomes, and in doing so to question the conventional. European and Australian experience as architects and developers has given us an advantage to appreciate the fundamental importance of a project’s economic viability. Erhard Rathmayr graduated with a Masters in Architecture from TU Graz, Austria. His journey led him to complete his thesis in Mexico researching urbanist theories and the chaos theory in conjunction with favelas at Universidad Nacional Autónoma de México. Erhard co-founded the multi award winning Austrian architectural studio, Innocad, whilst winning several academic awards. Erhard has been excelling in architecture in the Australian landscape since 2004 and in 2010 co-established R* together with his partner Monika and has also served on the Awards Jury for the Australian Institute of Architects. Monika graduated with a Masters in Architecture from TU Graz, Austria. She studied architectural influences of Spain at Polytechnic University of Catalonia in Barcelona and Mexico at Universidad Nacional Autónoma de México. After that, Monika worked in architecture and visual communications, perfecting her skills as a designer, while working for other design studios in Austria as well as Australia. In 2010 she established R* with the inspiration to combine European design and the diversity of the Australian environment and climate. Corinne joined R* in 2015 after having worked locally for prominent architectural practices. Growing up in France, she completed her studies with masters at the ESAG Penninghen in Paris. 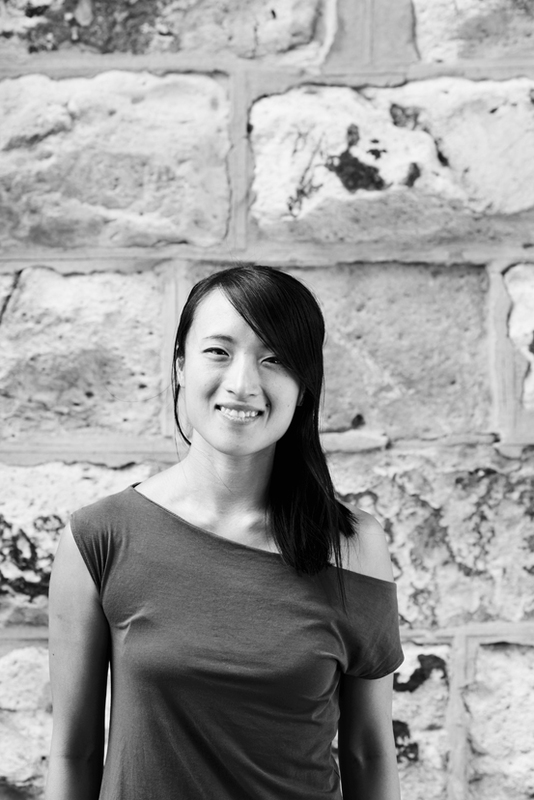 Corinne has accumulated a variety of project experience from working in France, Hong Kong, Beijing and Melbourne. This international exposure has honed Corinne’s design aesthetics and truly adds flair to her projects. With a keen eye for design, Corinne thoroughly enjoys a challenge and pushing the boundaries.